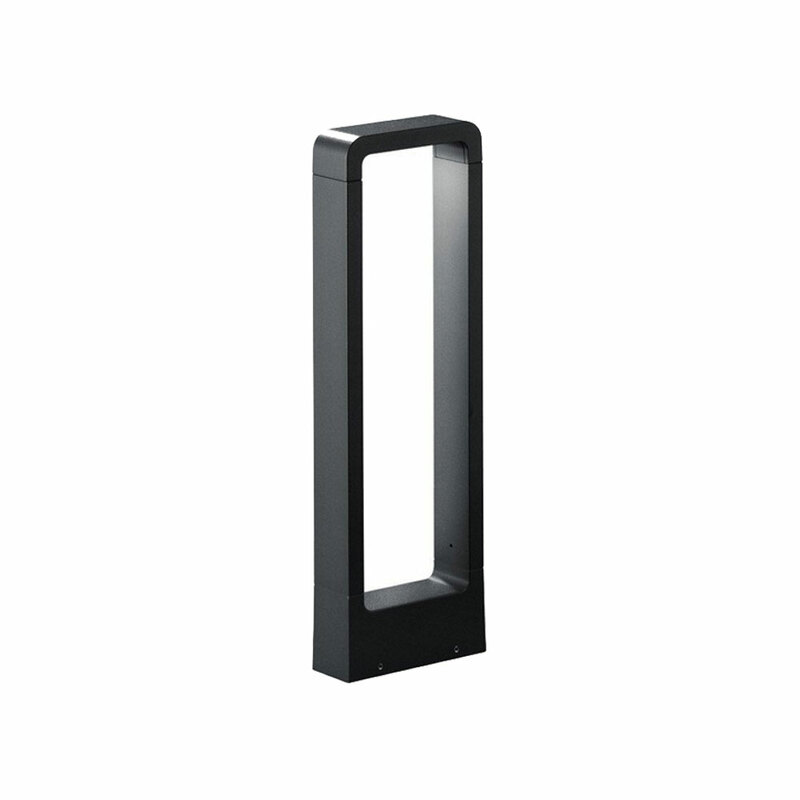 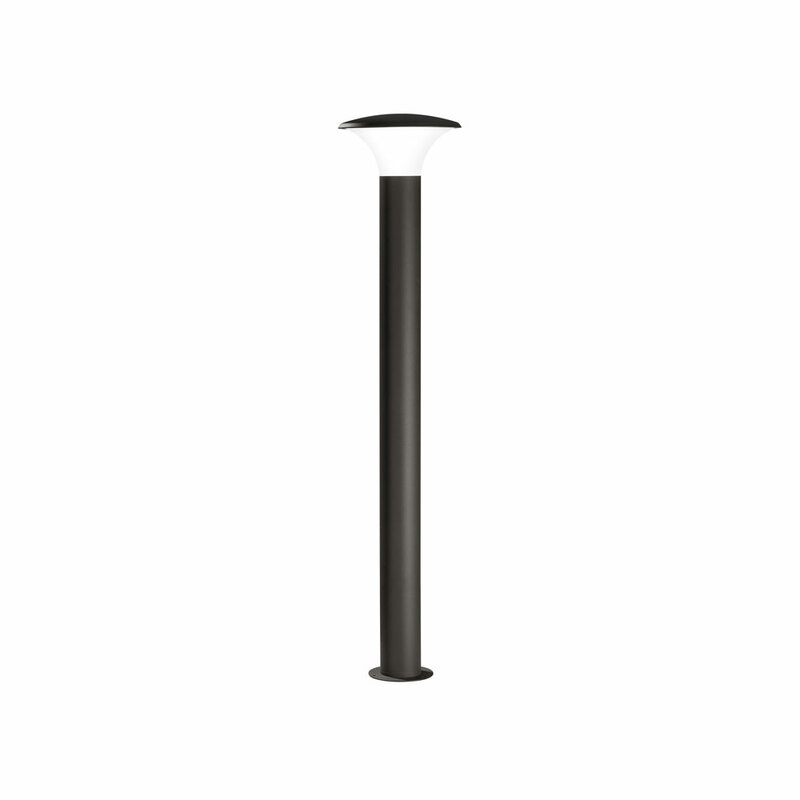 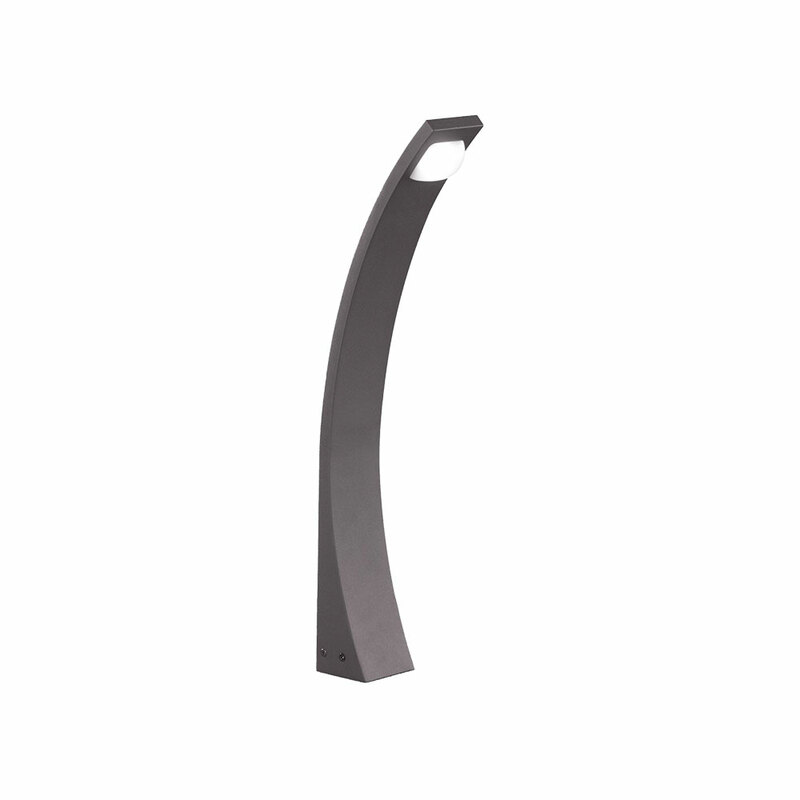 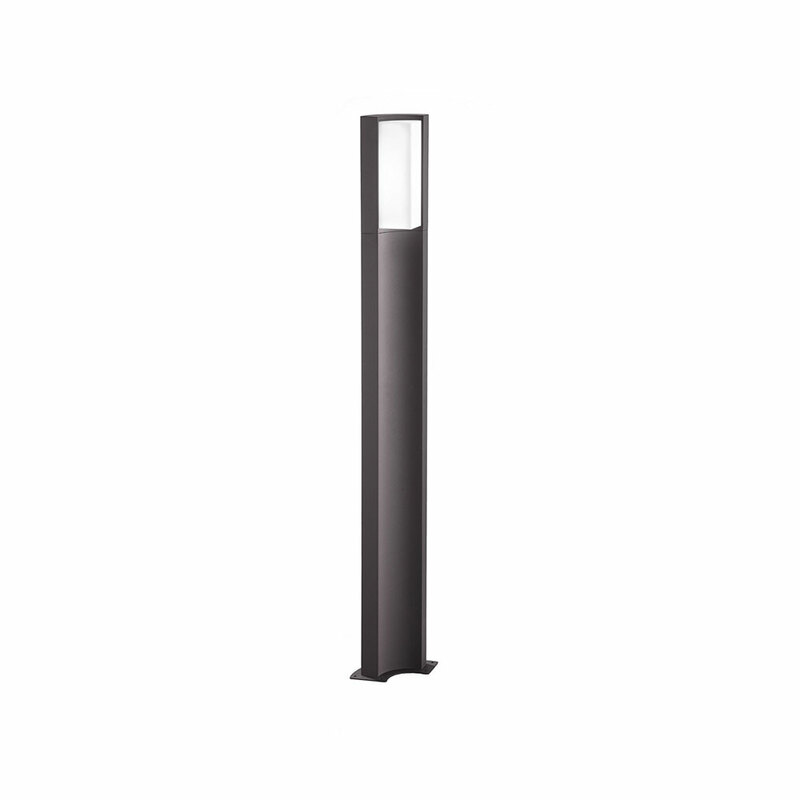 The Hudson Short Square Aluminium Bollard is perfect for lighting pathways, driveways and car parks. 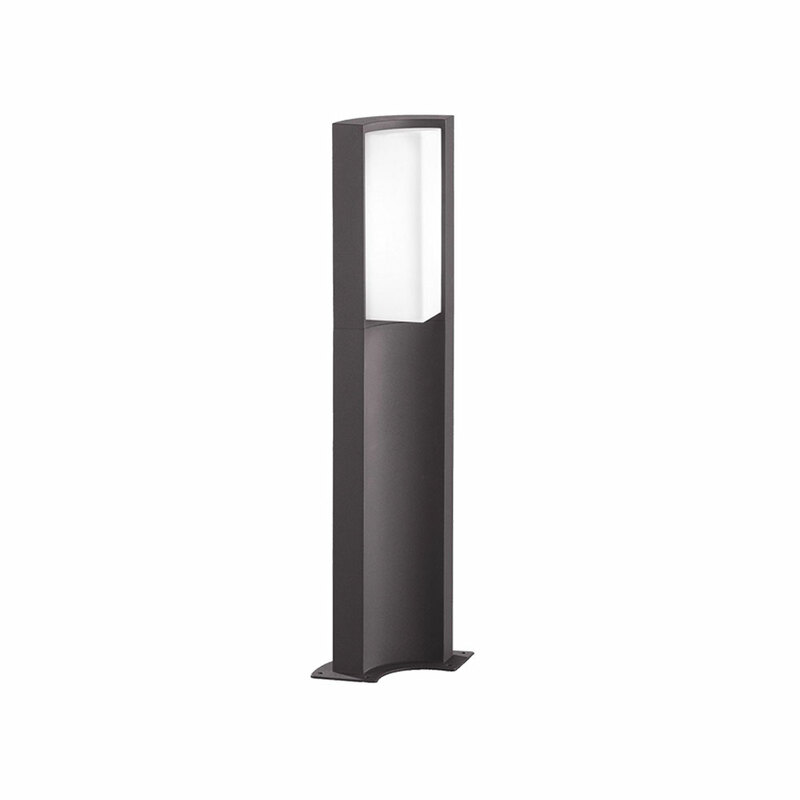 Available in Anthracite and Titanium coloured finishes. 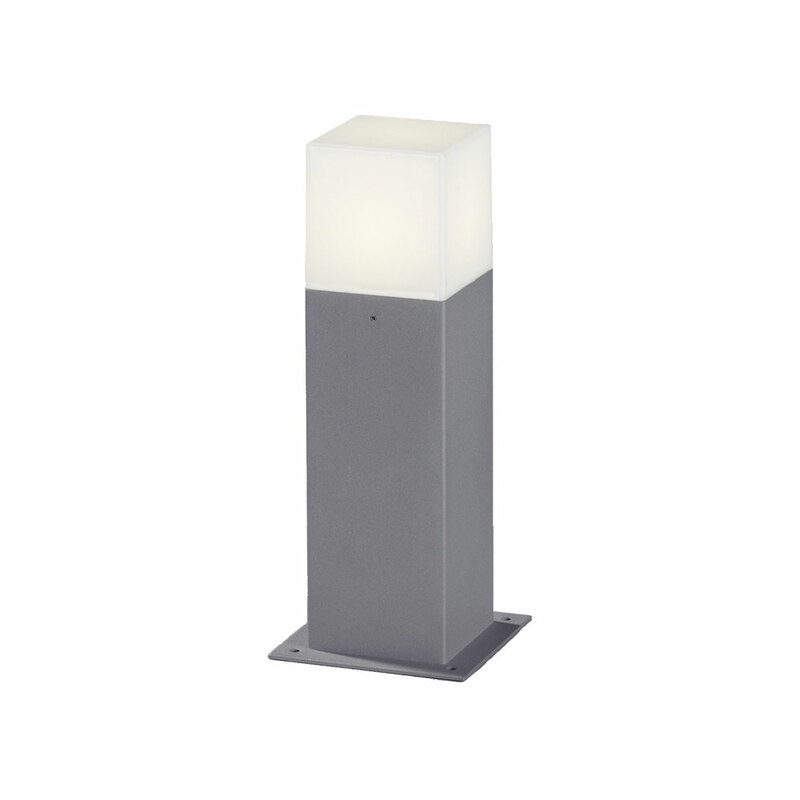 Supplied with 1 x 4W LED E14 bulb.